Over 50,000 pledges! We couldn't be happier with the turnout. From everyone at Toyota, we would like to thank you for Exiting the Highway and taking the time to enjoy nature. If you have any beautiful pics of your own, please take the time to share them at http://www.exitthehighway.com/photo-gallery. We hope that you will continue to engage with us all year. Our program with Audubon, called TogetherGreen, is doing some great things in the conservation space in all 50 states. Join us at www.togethergreen.org. 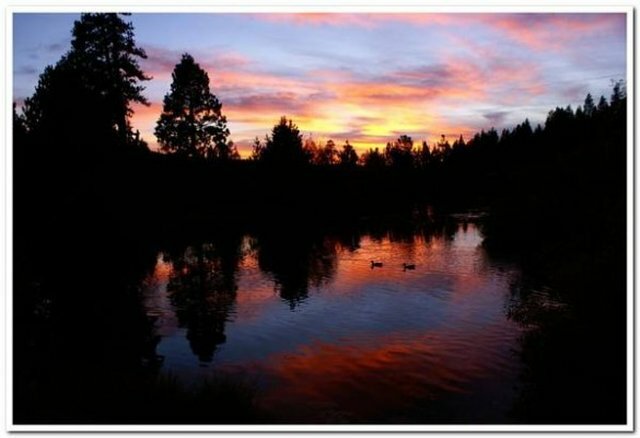 User caption: "View of duck pond at St. Bernard Lodge in Northern California on Hwy 36." 51,613 pledged to exit the highway this summer and spend time in nature! stopped off in san francisco to take in the view.